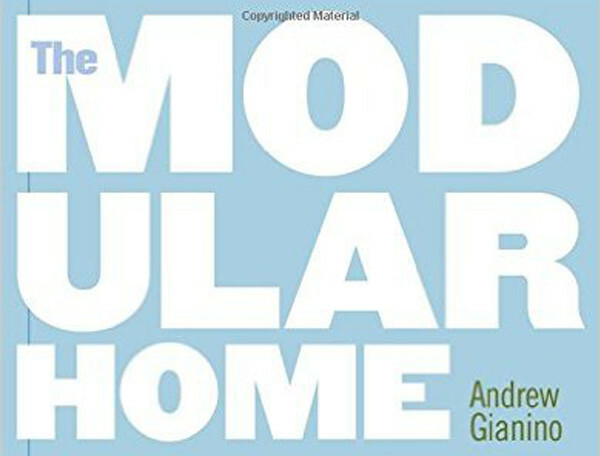 If you’ve read some of the chapter summaries of my book, The Modular Home, or some of the entries of my blog, Tales from a Modular Home Builder, you will have discovered that there are literally hundreds and hundreds of thing you need to know when you build a modular home. To the right are links to several checklists that will help you remember many of the important tasks. Andy Gianino, President of The Home Store.